Rajasthan High Court Admit Card Released 2019: Rajasthan High released Court Civil Judge admit card on22nd March 2019 to fill the 197 vacancies, those who are applied for the Civil Judge notification, can download the preliminary exam admit card 2019. The Rajasthan Civil Judge preliminary exam to be conducted on 31.03.2019. Download from below direct link. The Preliminary examination to be held on 31st March 2019 (Sunday) in assigned center locations. Candidates use the logins (Registration number and date of birth) and login first. 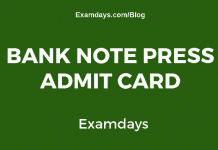 Once the login is done, Preliminary exam admit card will be displayed on the screen. Take the print out and attach any xerox document (Govt ID). 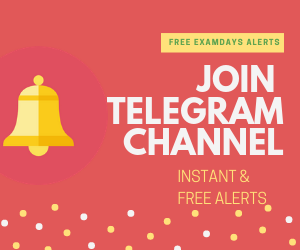 Attend the exam on 31.03.2019.